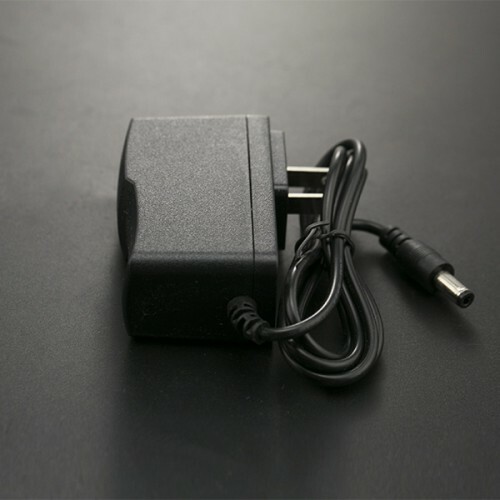 The XH-2.54 socket provides an interface for serial TTL connection as well as DC power supply of 5V and 3.3V. This makes it possible for a micro-controller board like Arduino to control the emulator with some source of data (e.g. 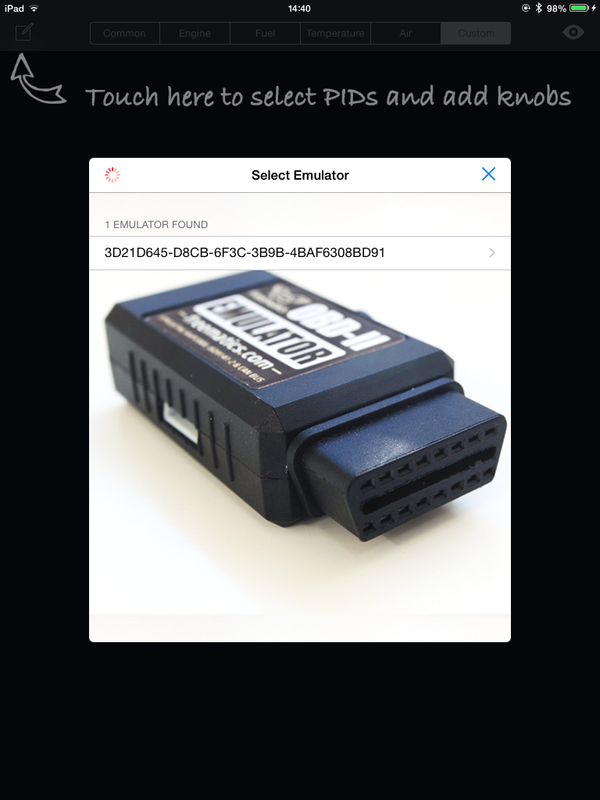 sensors). 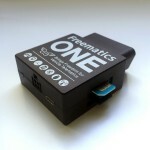 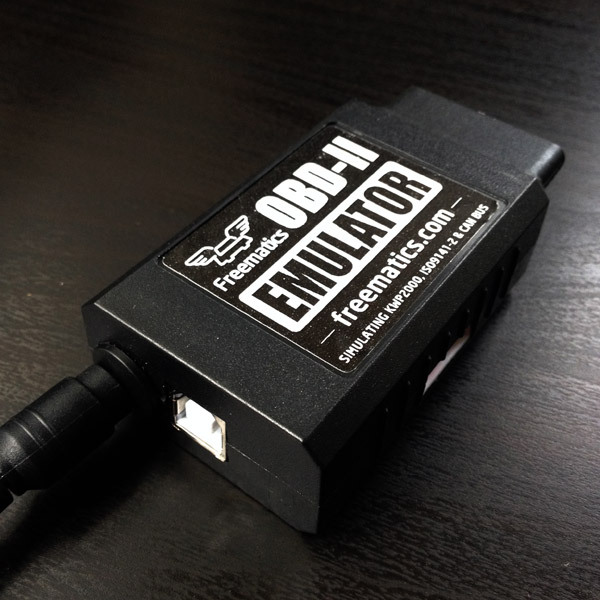 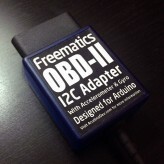 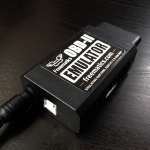 The emulator is powered by a DC 12V power adapter (5.5/2.1mm connector, center positive). 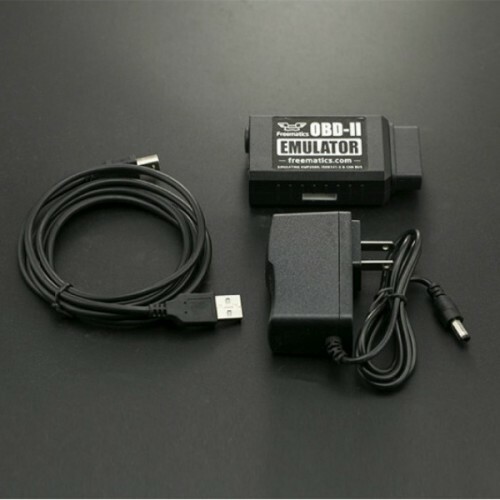 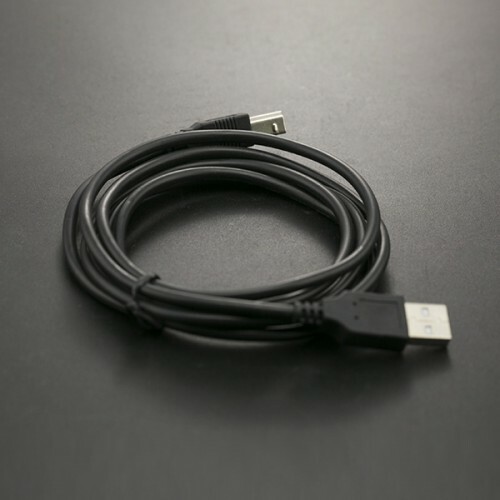 The stock power adapter is rated at 1000mA maximum which is enough for emulator itself and most common OBD-II devices plugged in. 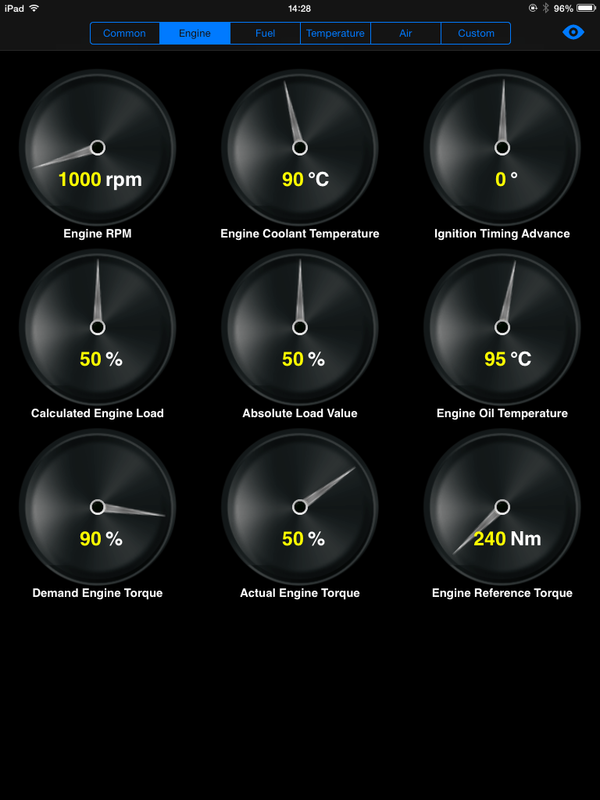 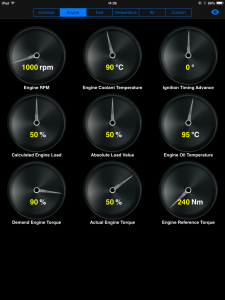 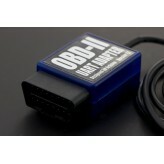 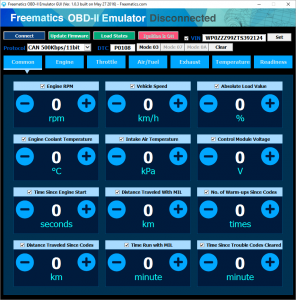 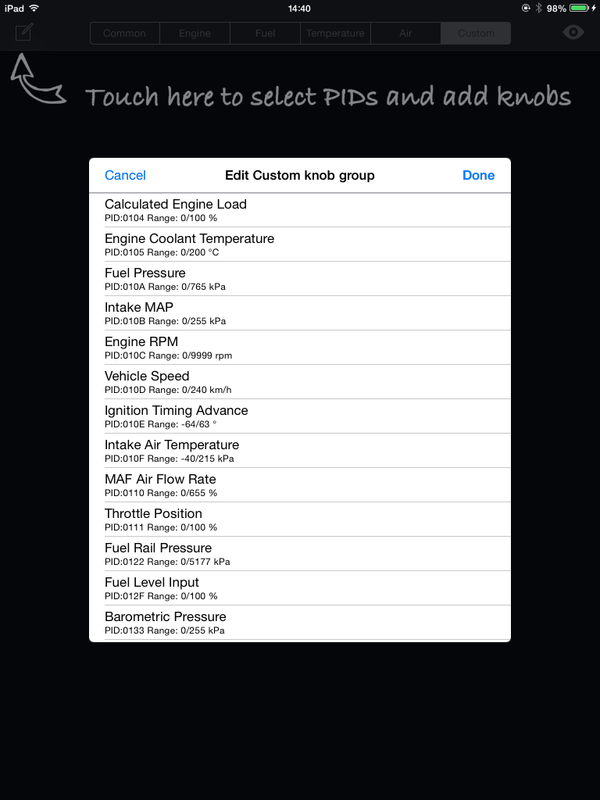 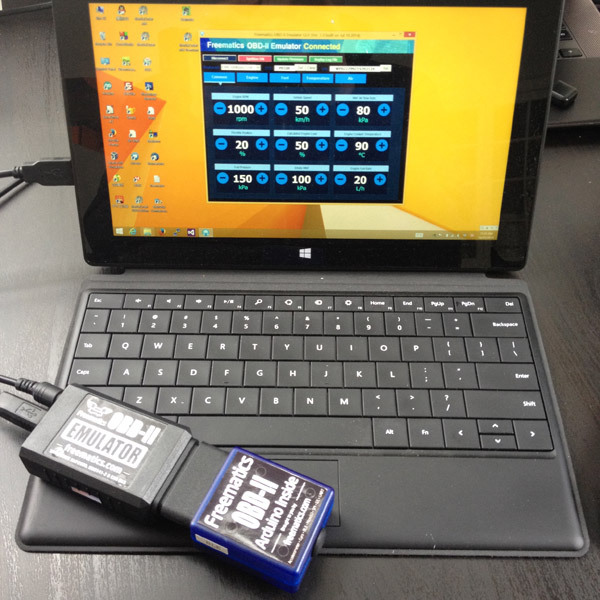 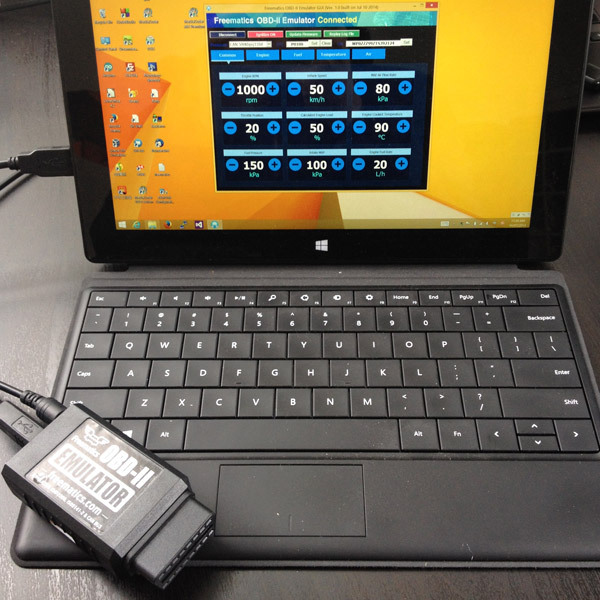 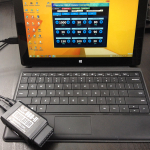 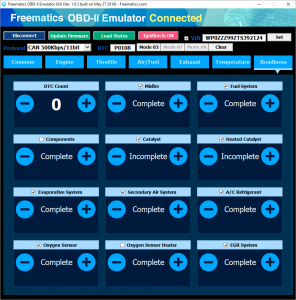 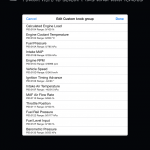 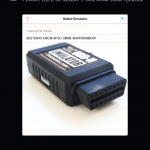 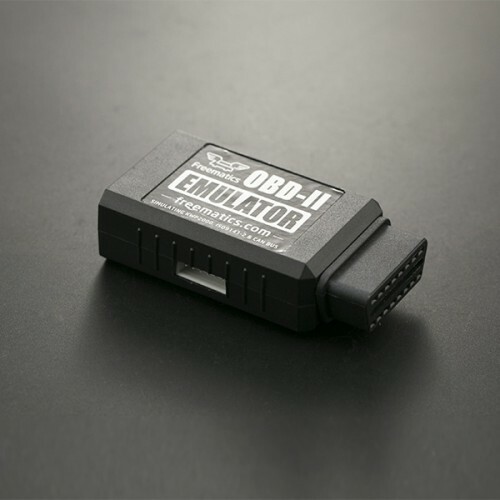 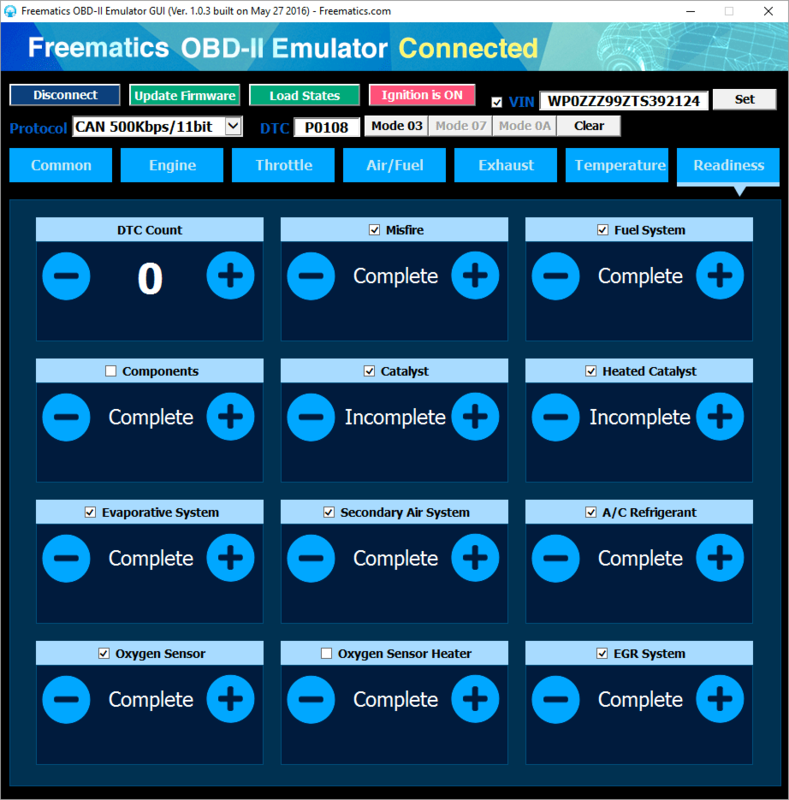 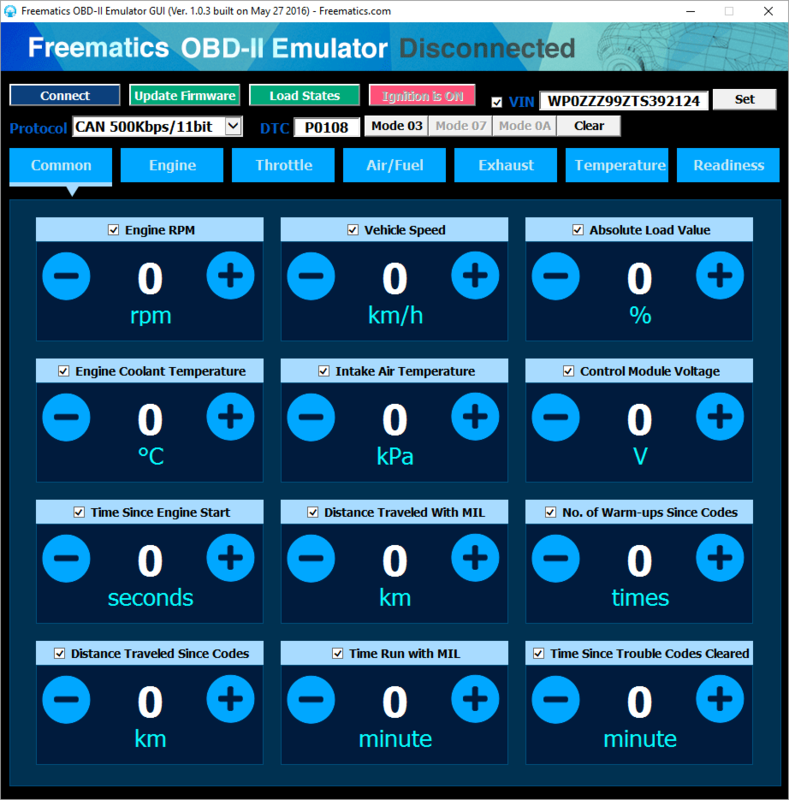 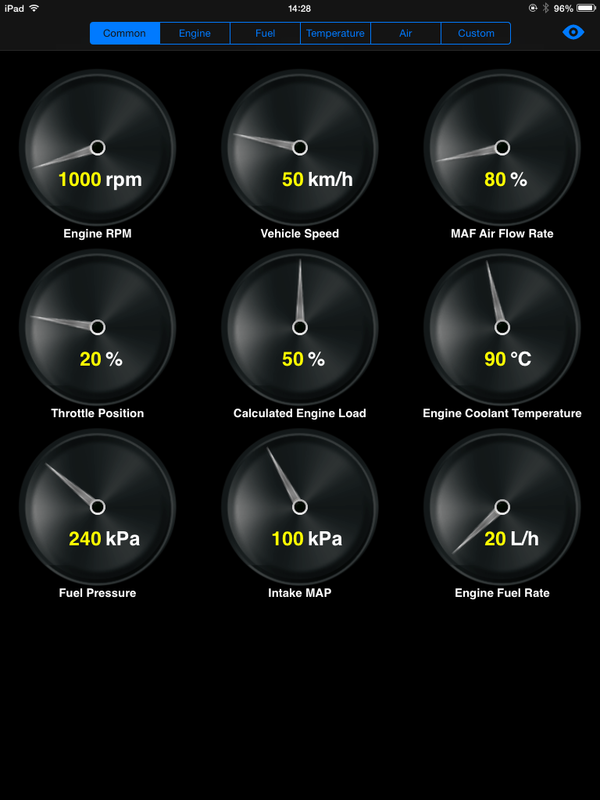 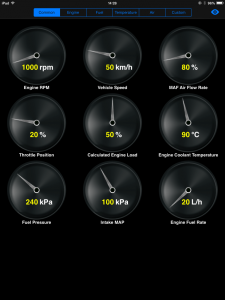 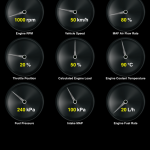 If you need to use power consuming OBD-II devices (e.g. 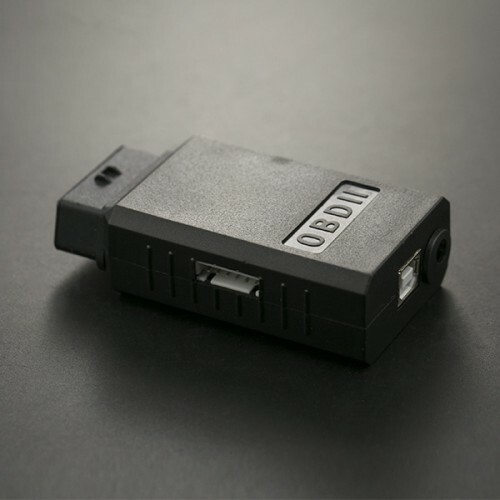 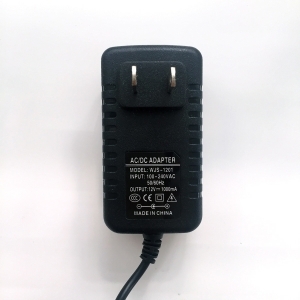 some old WIFI dongles), it is recommended to have a DC power supply with higher current rating. 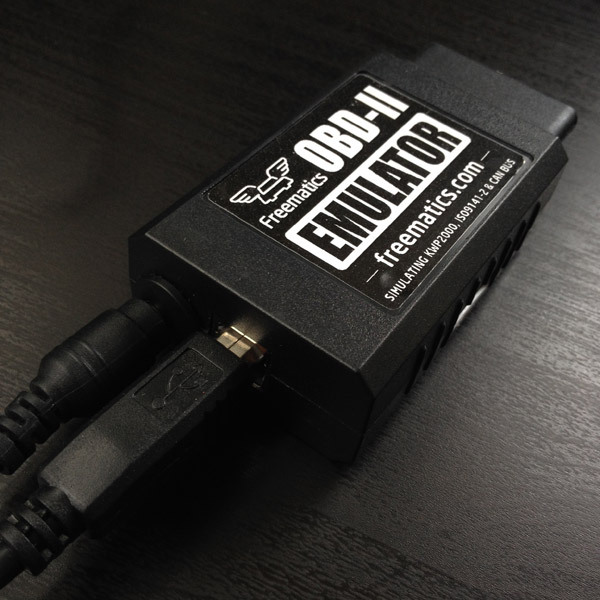 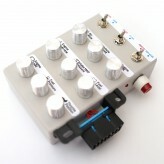 The emulator accepts DC input up to 30V. If you need the stock power adapter, please make sure to choose one type in the Available Options on the top of this page before placing your order, otherwise order will be shipped without power adapter.